In the video below, I will show you how to create a wire harness for your 3D assembly with routed wires. I also show the electrical parts library. 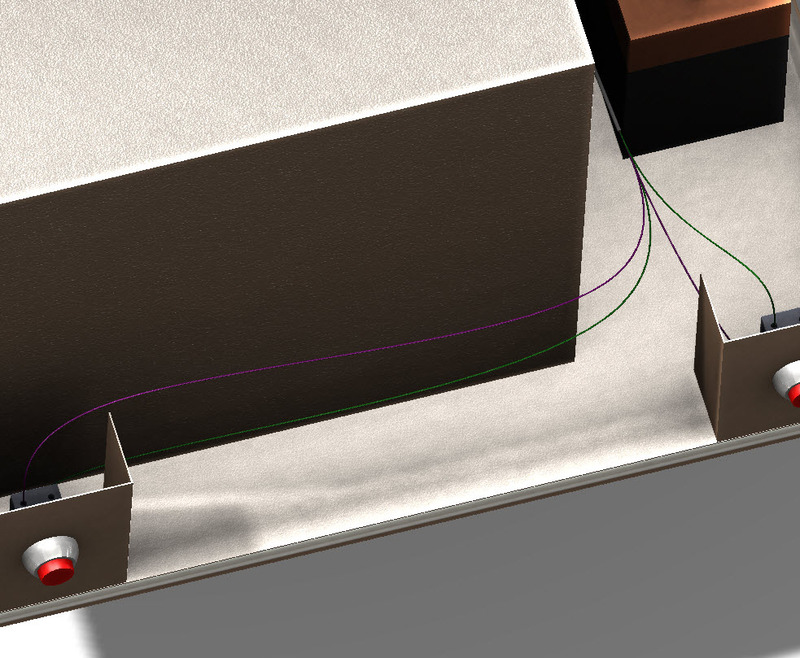 You can drag and drop items such as tie clips and then reroute the wires to go through these clips. Finally, I explain how you can flatten the route. The next blog post will show how you can edit the connection points of 3D electrical components.